To make sure you don’t go for a pair of outdated earbuds therefore, we’ve decided to already refresh the list of best Amazon picks. But this time, we’re ruling out mono, single-ear headsets primarily meant for initiating and answering voice calls hands-free. We’re also not focusing on high-end, pricey, audiophile-centric over-the-ear headphones like the Beats Studio or Bose QuietComfort 25… just yet. A separate inventory of those will be coming soon, but for now, let’s see what your five-star, budget-friendly in-ear stereo Bluetooth headset choices for 2019 are. Some of these excellent earbuds have rolled out very recently, others are treated to massive discounts that make them absolute bargains, while a few simply eluded us back in April. Why should you buy one of the following models and not a larger, arguably better-sounding counterpart? Well, they’re clearly more portable, compact and inconspicuous, and at the end of the day, they’re the wise pick for both traveling and athletic purposes. 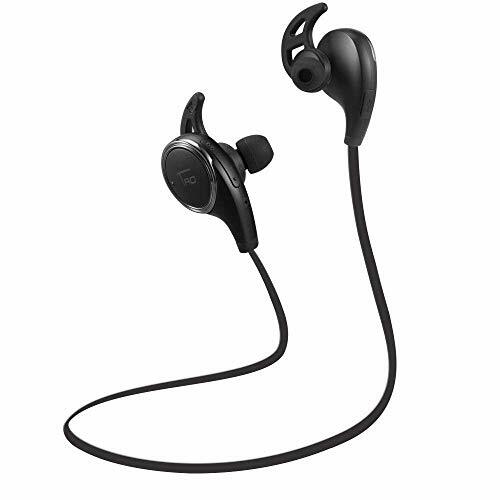 As the name suggests, these premium wireless earbuds are designed specifically for your most extreme workouts, with sweat, drop, dirt, temperature and humidity protection, plus, believe it or not, built-in heart rate monitoring functions. No other accessories needed, just fit the earbuds in your ears, blast the music, and simultaneously get coached on whether to accelerate or pace yourself, based on your heartbeat. Granted, battery life isn’t exactly stellar due to the advanced technology integrated in an otherwise typical-looking package, and crisp audio. But 3 hours is still long enough to last you a couple of extended running sessions. There is, however, an additional charge in the charging case to juice up your Elite Sport’s quickly. Let’s face it, Jaybird might not be the biggest name in headphones technology, but they still have some excellent quality and battery life for workouts and phone calls. 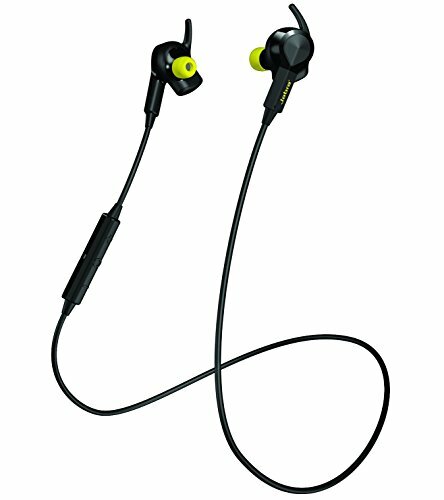 However, the Jaybird X3’s should be capable of “remarkable” sound, with a snazzy yet fairly low-profile design, “lifetime warranty against sweat”, and 8, yes, 8 hours of continuous run time between charges. Everybody knows that Beats purchases give you status, bragging rights over other brands, and a unique sense of style. 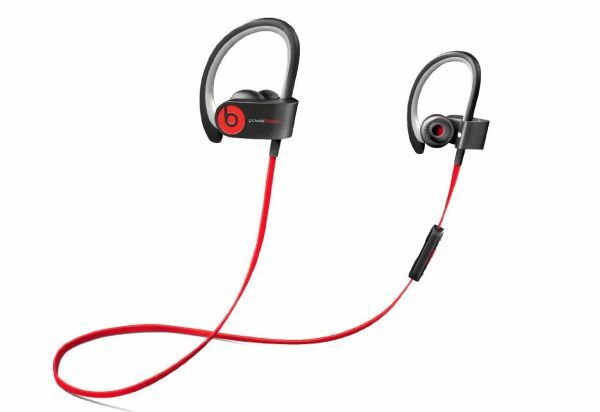 That said, the Powerbeats 2 certainly stand out a little more than they maybe should from an aesthetical standpoint, and connect up to 30 feet away from your Bluetooth-enabled Android phone. 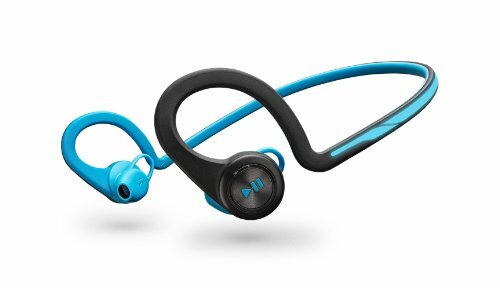 Their key selling points also include quick charging support, with an hour of non-stop playback provided by 15 minutes of power-up activity, as well as a six-hour normal endurance rating, water resistance, and dual-driver acoustics for booming sound. Apple AirPods have made a name for themselves as far as Bluetooth earbuds go as well. 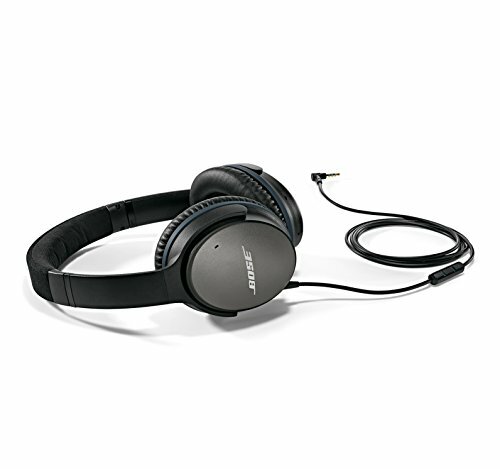 Stick these in your ears, and you’ll get extreme comfort, as well as up to five hours of straight playback time. There’s an additional 24 hours of charge time in the charging case as well, which can be transferred to the AirPods pretty quickly. The Apple AirPods also have some excellent hands-free technology. Say “Hey Siri,” and you wake up the AirPods voice assistant for quickly making calls, sending messages, checking the weather, and more. These now even come with a wireless charging case that can be charged over a charging pad. The Apple AirPods have some competition in the form of Samsung’s Galaxy Buds. They have a couple of advantages over the Apple AirPods, such as being substantially more comfortable. They offer superb sound with no wires, but one major con comes down to battery life — there’s just six hours of battery life in the earbuds, and then another seven in the charging case. Also heavily discounted, from $130 to under $80, the ROX ensemble is super-small, lightweight, and keeps the lights on for around 5.5 hours on a single charge. There’s NFC compatibility for easy handheld pairing, HD Voice support, advanced noise cancellation for phone calls, multimedia stream capabilities, plus rain, dust and shock resistance. Not too shabby! Sure, these earbuds look odd, but they’re among the best reviewed of their kind on Amazon, with a 4.3-star average based on over 1,700 user opinions. That’s primarily because they’re flexible and remain wrapped around your head no matter what, sweat-proof, and endowed with DeepSleep functionality for hibernation when not in use, and consequent autonomy expansion. Speaking of, they can run for 8 hours on end while you run for 8 hours on end. Protip – take a break before the BackBeat Fit. Bendy, sneaky, light as a feather yet handsome and stylish, the compact, comfortable and secure earbuds let you skip tracks, control your volume and take calls without ever coming near your phone. It’ll be easy to forget the Flame is even synched to a separate device, after 8 hours of talk or music time, or plenty more in standby. And yes, the audio quality is fine, courtesy of Mpow’s own rich sound quality. 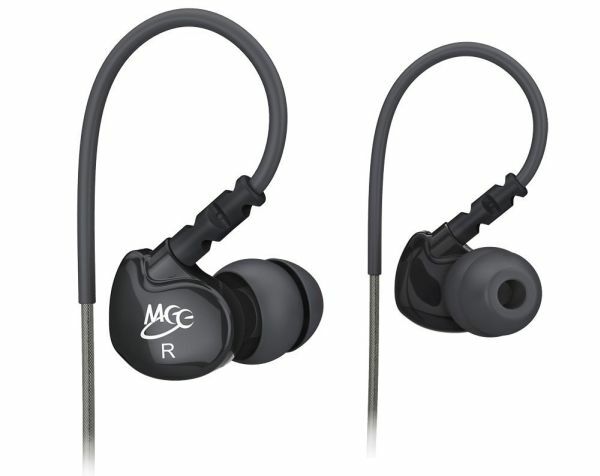 Another technically unnamed set of earbuds, another ridiculously low price tag, another comfortable and secure construction, not to forget “CD-like high quality sound” (as if anyone listens to CDs nowadays), 9-hour autonomy, and built-in HD microphone. Okay, we’ll be honest with you. This isn’t the greatest or prettiest headset around. But it’s the cheapest wireless design, and it fulfills its basic duties honorably. Yes, this thing is wired, which may prove a major inconvenience for some. And if you want a mic, you have to pay 5 bucks extra. But once again, affordability rules, and cash-strapped consumers drool… over the noise isolating, “energetic sound”-capable, enhanced bass-producing M6. Which repels water, by the by, and comes bundled with a handy shirt clip and half a dozen sets of eartips ensuring the perfect fit for everyone. As you can see, there are a lot of excellent wireless Bluetooth earbuds on the market. But which do you choose? Most of these will provide you with some top quality and battery life, but we do like the Apple AirPods the most. They function well on Android, and work especially well with the iPhone; however, where they really shine is in battery life — 5 hours on a single charge, and a whole 24 hours in the charging case. What’s your favorite pair of Bluetooth headphones? Sound off in the comments section below.